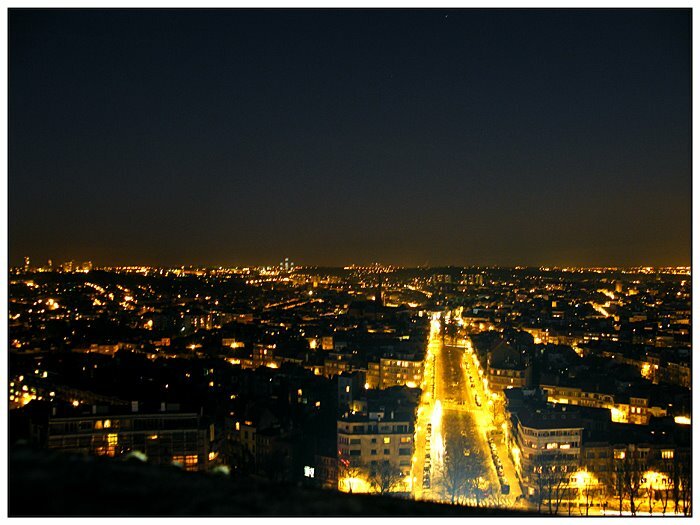 Brussels – the gleaming heart of Europe, is governed by the European quarter. Besides the obvious political weight it carries, Brussels appeals with its numerous exciting cultural beacons. 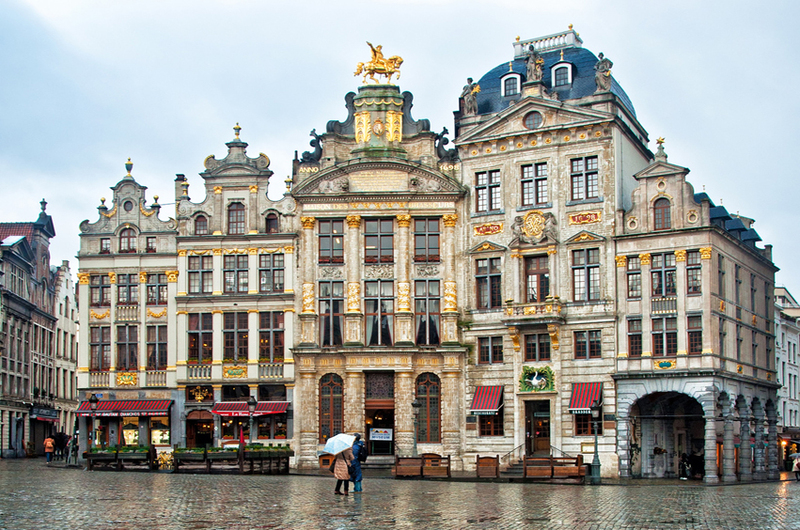 Brussels is the Capital, the royal residence of the Kingdom of Belgium and the seat of numerous political heavyweights like the European Union, NATO and the Western European Union. Inspiring Brussels boasts beautiful sights, places and boulevards, located next to its world famous museums and Art Nouveau quarters. Here in the centre of Brussels you can find the Grand Place, with the town hall of Brussels, known as one of the most busteling market places in the world. Close by you disconver some galleries and the emblem of Brussels, a fountain named „Manneken Pis“. 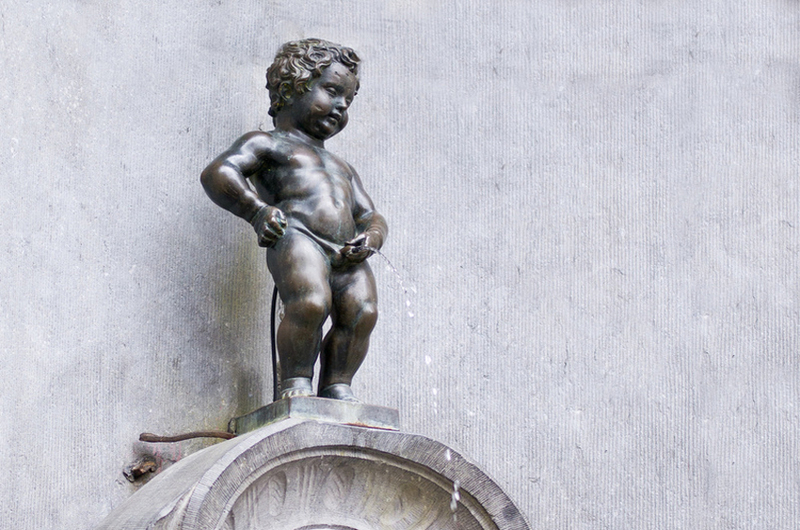 The peeing lad was kidnapped several times throughout the last centuries and, strangely, may get a new change of clothes over night. His different clothes are on display in one of the museums nearby. By the same token you should not miss the Basilique du Sacre Coeur. The church ranks as the fourth largest in the world and is located on the Hill of Mercy, which rises more than 100 metres above the monumental converging streets. The Atomium, a 102 meter high building, represents an iron molecule, enlarged billionfold, and is a tourist attraction. Brussels’ metro system is well set up. It astonishes with all of the 69 stations nearby designed by artists. Because traffic appears to be chaotic in the city, it is advisable to use public transport. The train that runs through Brussels has three important stations: Gare du Nord/Noord Station, Gare Central/Centraal Station, Gare du Midi/Zuid Station. The airport in Brussels is the biggest and most important in Belgium. Every year between 15 July and 15 August an urban beach is created near the Place Sainctelette. Beach huts, deck chairs and small fountains are set up on a kilometre long stretch, where you can relax after strolling around in the sun.